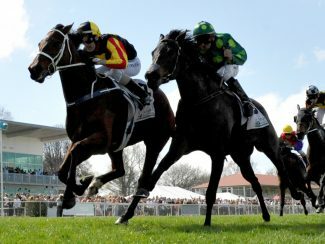 credentials on firmer ground when he stormed to victory on his home turf on Saturday. 82 1200m event that was contested on a rapidly improving Slow7 surface. “I’ve just been loving the progress he has made since he came back from Christchurch,” Breslin said. Gift Of Power you never quite know. “He’s just a horse that does what the rider wants,” he said. “He’s learning his trade and I think he is a very talented horse. “We’ve taken our time and I think we are going to be repaid in bucket loads. 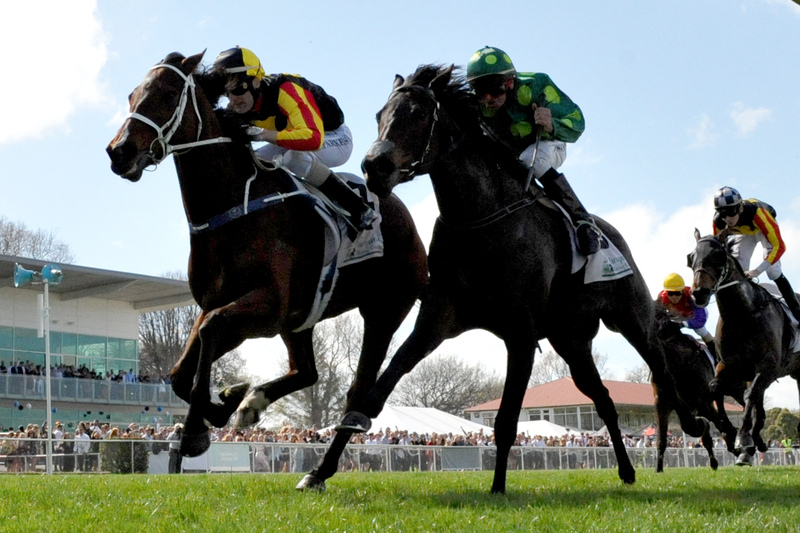 the feature events on the last day of the Hawkes Bay Spring Carnival.